Sometimes when you are travelling amazing things happen. People often ask travellers where their favourite place was, most amazing animal, but very really do they ask who was the most amazing person you met. To me, that is travelling. This post comes from Anna, on her blog, The Wildest Tales. 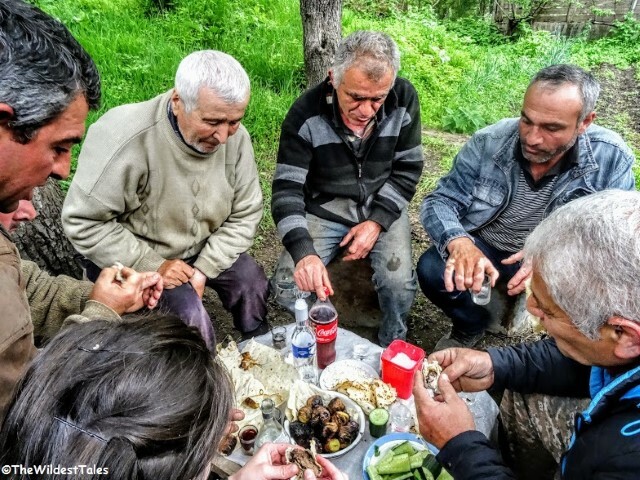 It tells of her chance encounter while hiking through a forest that led to a visiting a small village in the Armenian wilderness and the kindness she was welcomed with. It’s stories such as these that get my wanderlust burning, a chance encounter that can lead to great memories. Check out Anna’s post from Armenia here. Havelock Island – the Ultimate Backpacker Destination?